Next week, on September 26, Denzel Washington's new movie The Equalizer opens in theaters. Why should you care and what does this have to do with anything retro? Because there's a chance you might see yours truly as one of the background extras. Oh, and the film does have a sorta retro slant; it's based on the 1980s TV series of the same name. No biggie. But I must admit, it was pretty exciting to work on The Equalizer, even if a lot of the day was spent waiting...and waiting...and waiting. Call time was at 6:30 AM in the Downtown Crossing area of the city (yikes...and I am NOT a morning person.) I was nervous as hell, but managed on little sleep. There were a couple of wardrobe people picking two outfits out for each of the "patrons" and then I waited in line to get my hair and makeup taken care of. 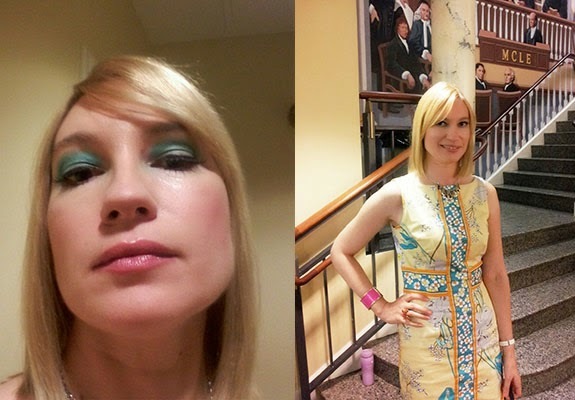 And I'm not sure why, unless the makeup lady clairvoyantly picked up on my hobby, but she put outrageous '70s eye makeup on me; blue and green eyeshadow, heavy eyeliner and fake eyelashes. Oy, these are not great pictures (especially that big selfie of my kisser) but you get the idea. Washington takes on the Russian mafia in this film, and since I was supposed to be a Russian customer (or maybe I was some mob guy's moll?) I decided to give my "character" a name. 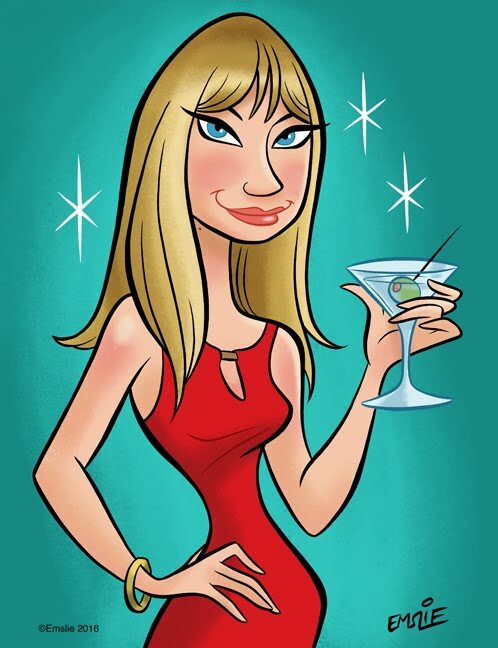 Natasha? Anyways, I was lucky enough to get chosen to go to the set twice (some people picked as extras never actually get to see the set, even though everyone is paid for being booked.) I remember the anticipation of standing outside of the area where they were filming and dying to get a peek inside. It was absolutely amazing to see two large rooms in an obscure building in the city transformed into a dark, heavy, romantic restaurant: there was a huge bar with a "marble" countertop that wrapped all the way around the larger room, tables set with silverware and lamps, and fake food everywhere. In one scene, another female extra and I stood in the back of the restaurant near a dessert display. Each time the camera rolled, we were to turn around and walk out of the restaurants as one of the actors entered the restaurant and came storming past us. During my second time on the set, the same young woman and I approached a makeshift coat room and gave our tickets to the coat room attendee (another extra, of course.) For this scene there was a large mirror facing the coat room and one of the cameramen filmed our reflection. Now before you ask, "Did you get to meet Denzel Washington?!?" hold your horses, because he wasn't on the set that day--or if he was, it wasn't in the scenes I was chosen to be in. I was really hoping that we'd be part of a big action sequence...with Denzel's character busting down the doors and shouting, "Everybody get down!" as we screamed and ducked under the tables. bullets flying. A little disappointing--I would have loved to see him in person--but not surprising given he isn't going to be in every scene. Perhaps he had the day off. Also not surprising is that movie making really isn't a glamorous career, which I was already aware of. A lot of the work is done by everyone working behind the scenes...not just the director but the entire crew who sets up and dismantles the cameras and recording equipment, set pieces, cables, electrical, etc. It's very much a get-your-hands-dirty profession for those involved in it. I also watched as one extra sitting at a bar was moved by a few inches each time so that body parts, etc. weren't blocking anything that needed to make it on camera. Since a set is practically drenched in hardware, it's fascinating that the crew knows how to film it perfectly so that none of it makes it into a shot. And a scene will be filmed and reviewed many times until it's absolutely perfect. I also had a "this just got real moment" when the gay male hair stylist told me after one shot, "Your hair looked gorgeous on monitor two." Then it finally dawned on me that this was Hollywood! Also, as extras we're not allowed to speak to anyone actually working on the movie unless they speak to us first. As a background actor, you're basically a living prop, but I did meet and chat with lots of interesting people throughout the day; many had worked as extras for years. So next weekend is when I find out if I've made my big screen movie debut, or if I've ended up on the cutting room floor, so to speak. Either way, I'm grateful for the experience...and yes, I hope to have another opportunity to do it again soon! 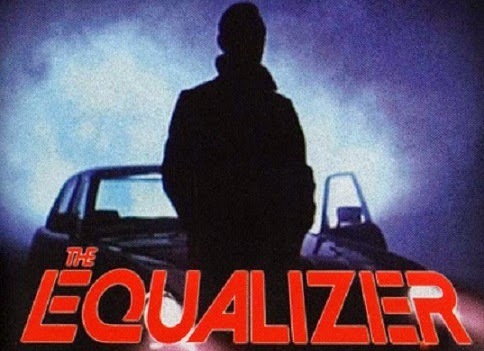 Back to The Equalizer, you may remember that the series starred Edward Woodward as a retired intelligence officer helping out people who, for whatever reason, didn't want to notify the police for help ("Odds against you? Need help? Call the Equalizer.") I'll be honest--I don't really recall watching the show, but a lot of now-famous people made early acting appearances on it, including Stanley Tucci, William H. Macy, Chris Cooper, Ving Rhames, Kevin Spacey, Olympia Dukakis and several others. 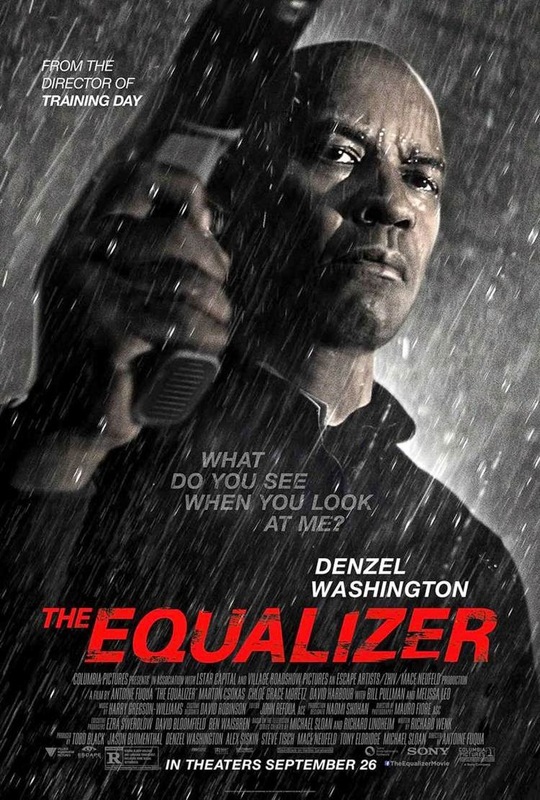 Here's the trailer for the Denzel Washington version of The Equalizer. See you at the theaters next weekend, friends! What fun! My sons were extras on some movies set in the early 1800s. The costumes were pretty neat, and I think they learned a lot about the real business of movie making - it was scorching hot. My youngest is also in Kenny Chesney's video for "I Go Back." Two seconds of fame, ha ha. Oh my. Do you have a photo of you in them? Congratulations! That's pretty cool! I hope we can see you!